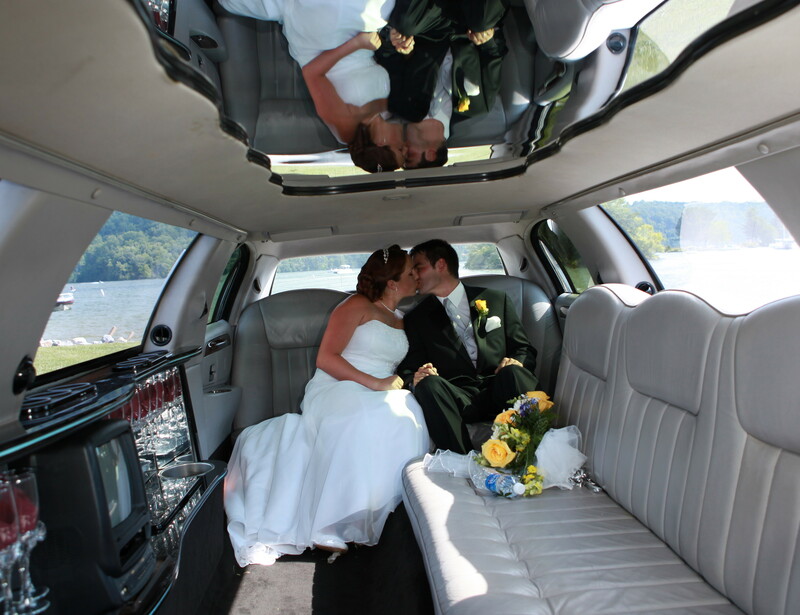 We understand and respect the importance of your special day or your special event. 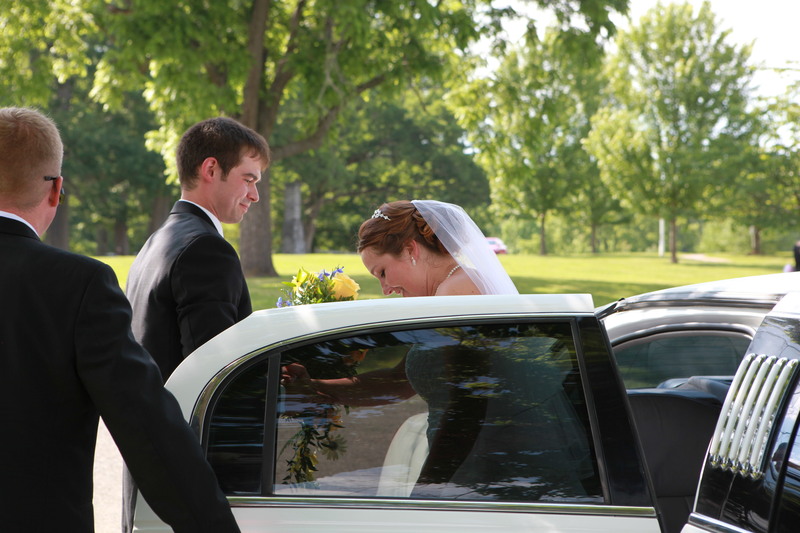 Hooptie Ride offers limo and shuttle service on hourly rates for your wedding and special event transportation needs. Our drivers and vehicles undergo special preparation for these once-in-a-lifetime events, ensuring the quality “service with style” that you’d expect from our professional staff. Reservations may be made well in advance to guarantee the service you need when you need it most! For memories that last a lifetime, roll out the red carpet, and include Hooptie Ride limo services for all your most special celebrations! Book your special event now, and rest easy knowing that we’ve got you covered on your special day!